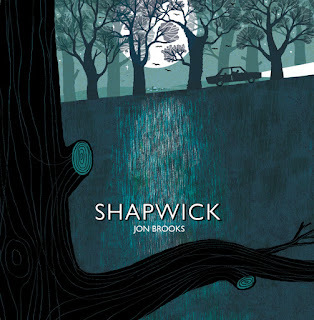 Clay Pipe Music: Barn Owl Edtion of Shapwick coming soon. 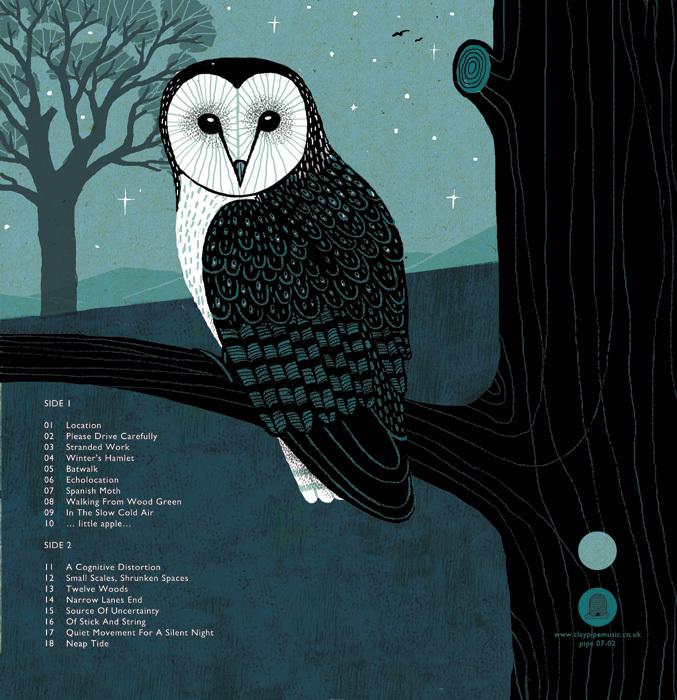 Barn Owl Edtion of Shapwick coming soon. 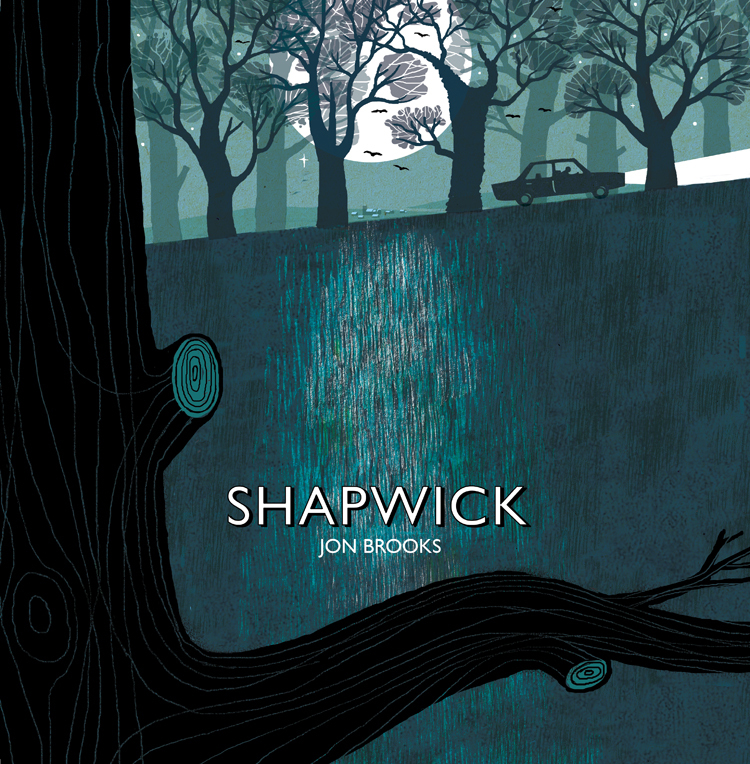 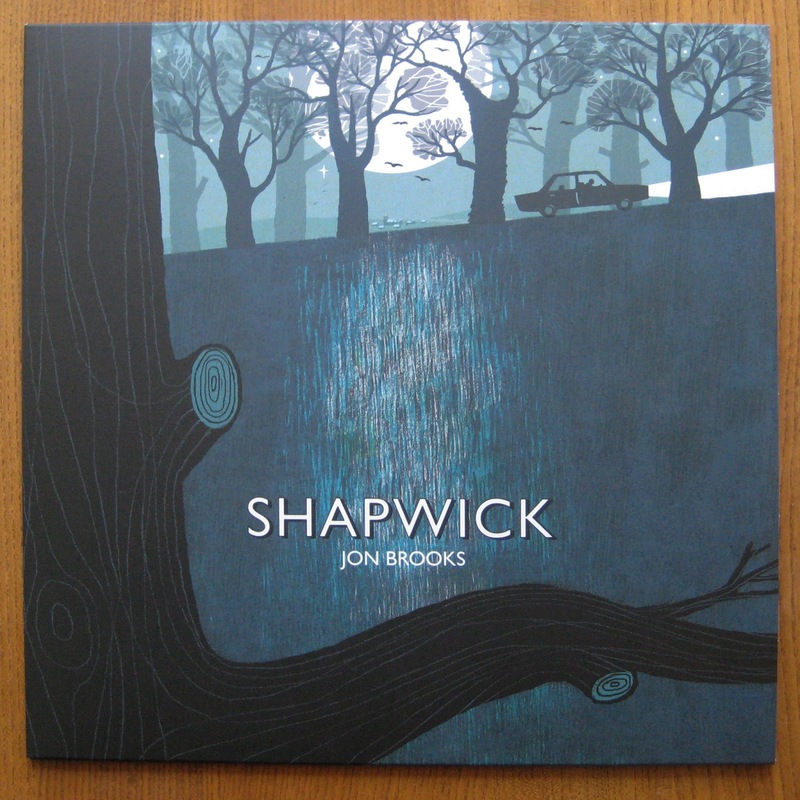 The Barn Owl Edition - the second edition - of Jon Brooks Shapwick vinyl LP is on its way and should be avaible to pre-order from next week. It is exactly the same as the first edition, except that it features a Barn Owl on the rear of the cover rather than a Long Eared Owl. 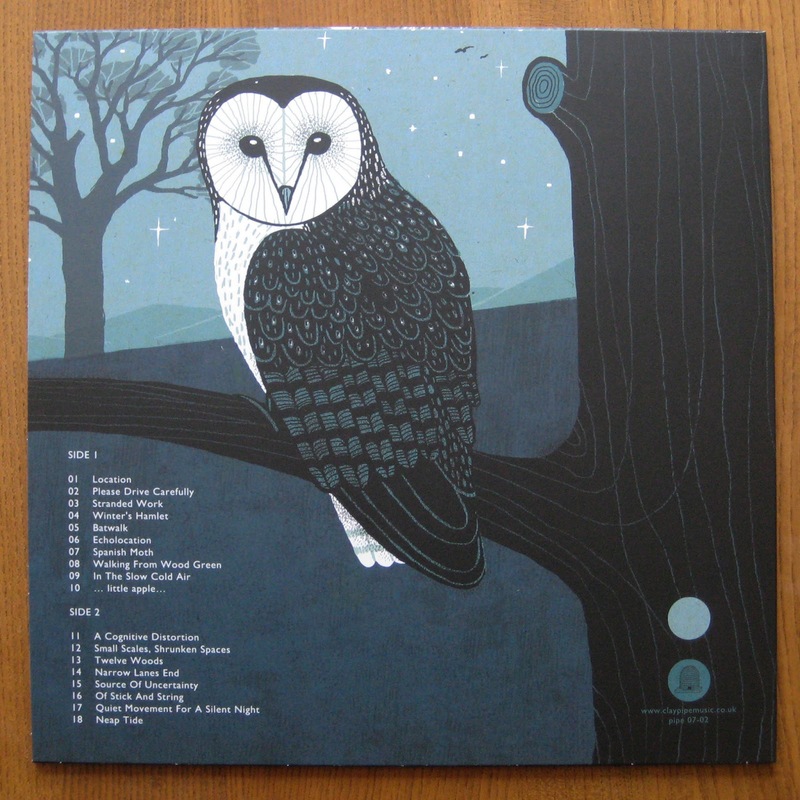 It will be limited to around 400 copies.